Maygen Sandrini has been part of the AEP Department since 2013. She is a longtime resident of Idyllwild who grew up watching students perform at Idyllwild Arts Academy never imagining she would one day teach at that school. 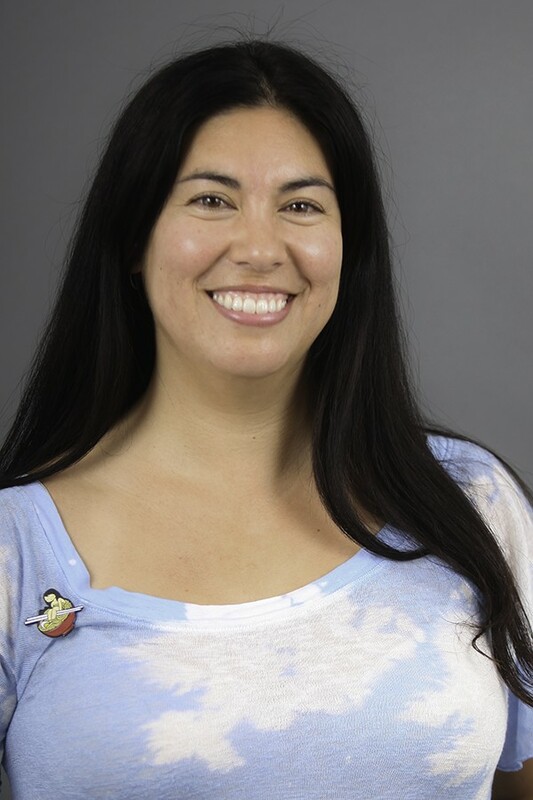 Before coming to IAA, she tried an assortment of jobs and studied many things including literature, music composition and classical vocal performance at both UC Santa Cruz and The University of Redlands before realizing her true love is teaching. Along with a dual bachelors degree in music and literature, she has an MFA in Creative Writing from UC Riverside.